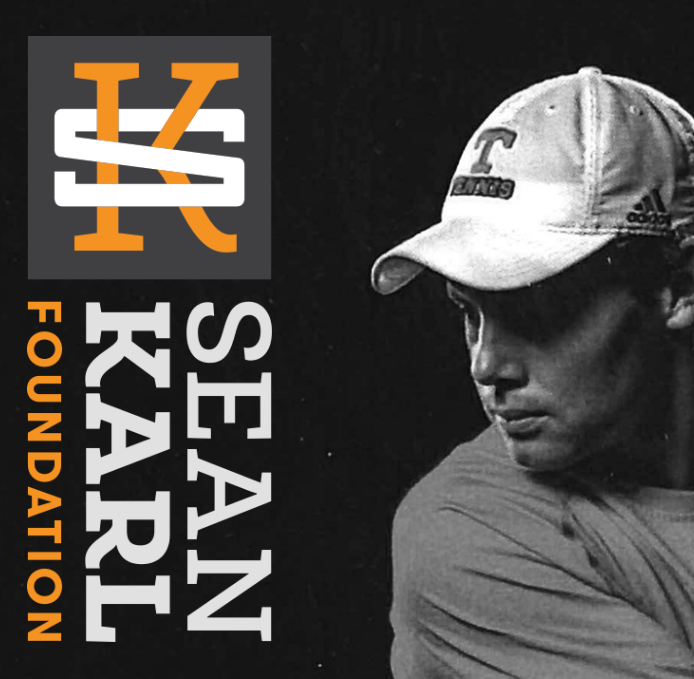 Donate to the Sean Karl Foundation. We are funding the most promising research in the fight against Ewing Sarcoma. Be sure to check with your EMPLOYER about possible MATCHING CONTRIBUTIONS. Thank you!